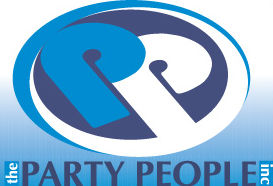 Party People Inc. has been in business for over 20 years. Their goal is to provide quality entertainment services at affordable prices for all organizations. Their trained, professional show administrators will run your event from set up to break down and everything in between. 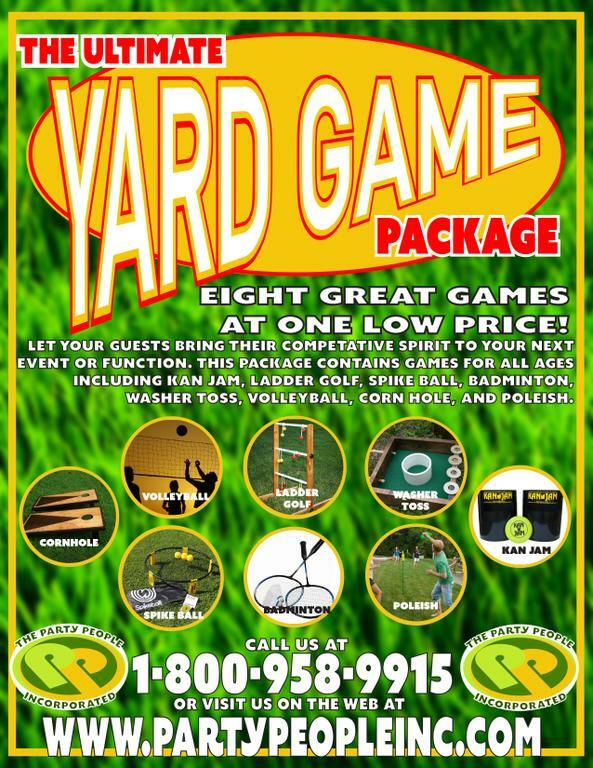 From inflatables for backyard parties to photo booths, casino nights, and novelty programs like wax hands for Bar/Bat Mitzvahs and special events, they have it all! 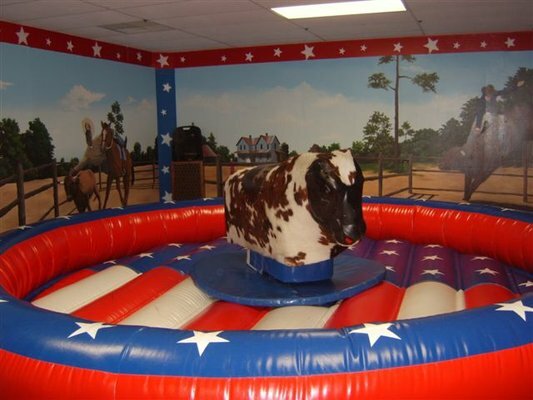 Party People Inc. offers the following rental items for your next party or special event: Inflatable rides such as obstacle courses, moon bounces, wrecking ball, bungee runs, mechanical bulls, mechanical sharks, robo surfer, pedal carts rock walls, laser tag, log rolls , Back Yard Movie Screen, Back Yard Sound System, Badminton Set Up, Volleyball Set Up, 20 x 30 tents, 10 by 10 Pop Up Tents, Table & Chairs, Propane Heaters, Portable Misting Fans, Sky Dancers, Generators, Light Up High Top Tables/Bar Stools and Carnival Booths. For event package details please visit the website.